A horizontal force acts on a body that is free to move. 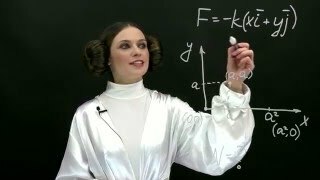 Can the force produce acceleration if it is less than the weight of that body? 6. If two rods have a negative charge they will do what?